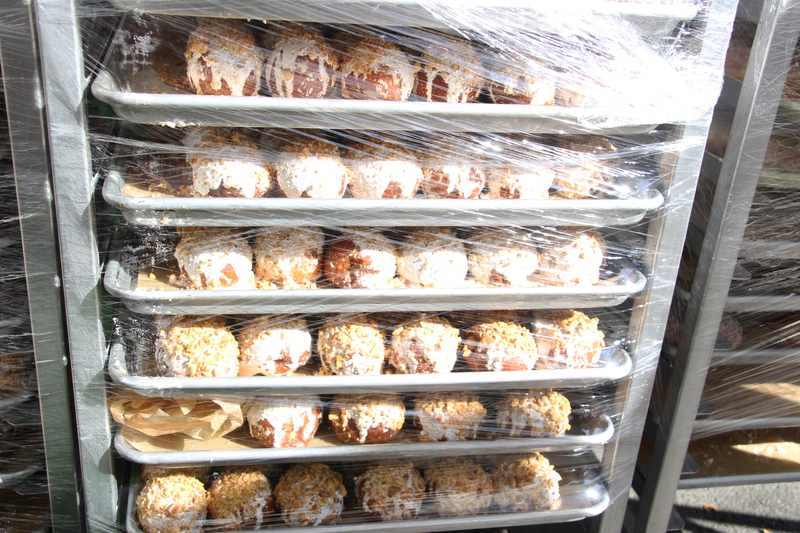 We’ve got lots for you this week. 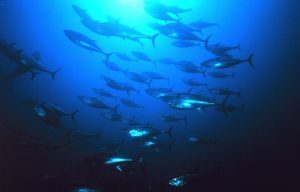 Fishermen clash with offshore wind developers, once-depleted bluefin tuna experience a resurgence, and 3D printing helps bring manufacturing back to Massachusetts. Meanwhile, off-road vehicles bring money and grumbles to White Mountain towns. Plus, the fascinating story of when “Live Free or Die” bumped heads with the First Amendment — and why it could prove relevant in an upcoming Supreme Court case. 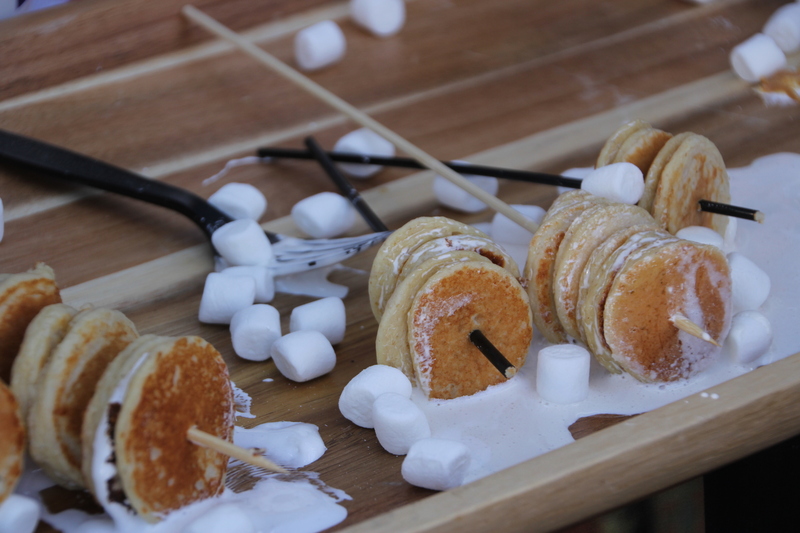 Last, an appreciation of the sticky sweet snack of many a New England childhood. Fishermen say it’s been decades since they’ve been able to catch so many Atlantic bluefin tuna so fast. Once severely depleted, populations of the prized sushi fish appear to be rebuilding. Now the industry and some scientists say the international commission that regulates the fishery can allow a much bigger catch. But some conservation groups disagree. From Portland, Maine Public Radio’s Fred Bever reports. On the easternmost tip of Long Island, Montauk is the largest commercial fishing port in New York State. The nation’s first offshore wind farm is only a few miles away, off of Block Island, and many more such wind farms are in the works along the eastern seaboard. 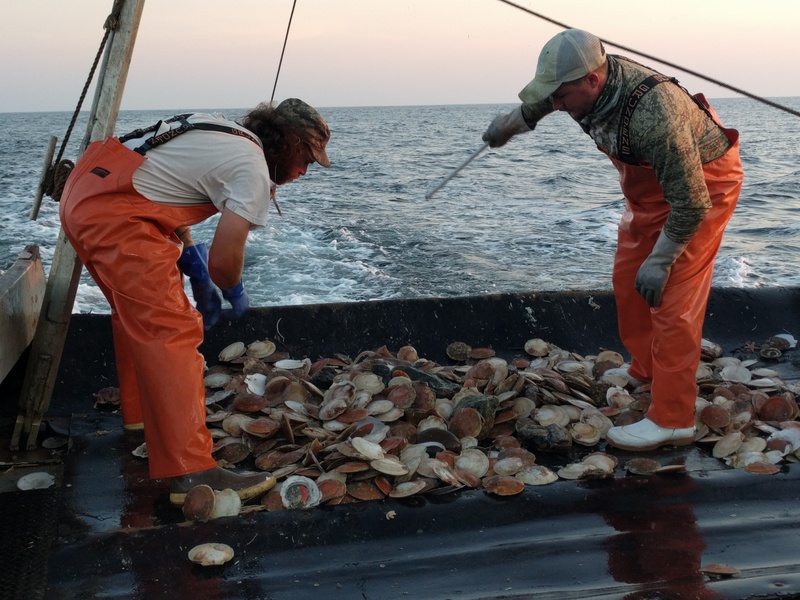 These plans have Montauk fisherman worried about the impact on their livelihoods. Independent producer Jon Kalish reports. You don’t often see the label “Made in Massachusetts,” but manufacturing plays an outsized role in the economy of the Bay State. 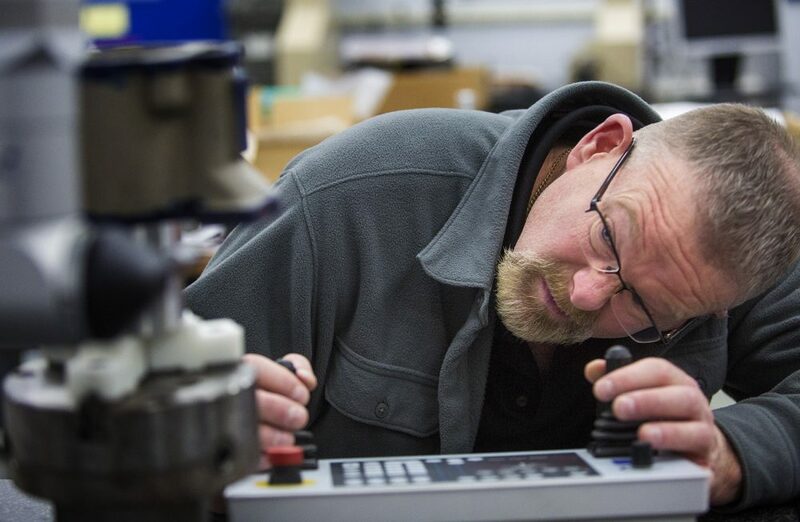 WBUR’s Bruce Gellerman takes us to factories on the front line of a new industrial revolution. 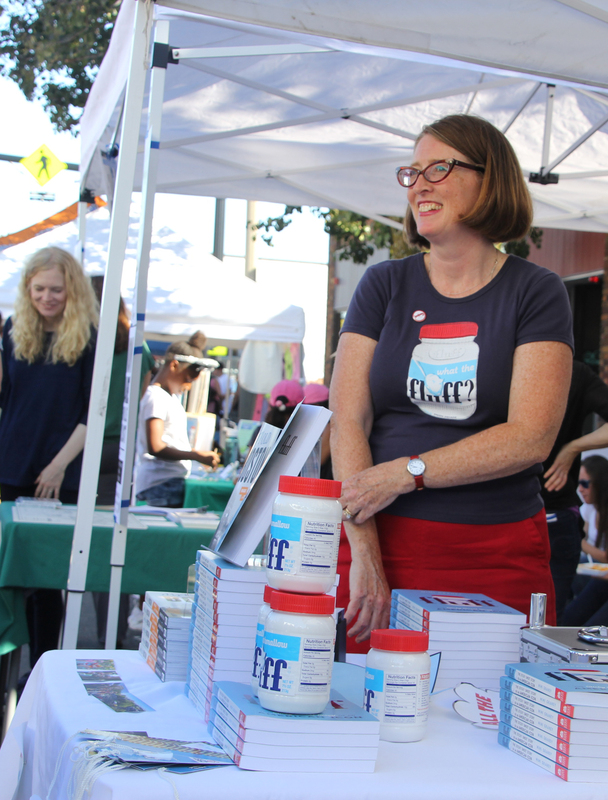 It’s one that promises to transform how things are made, and the roles of workers. Read and listen to more from WBUR’s Future of Work series. 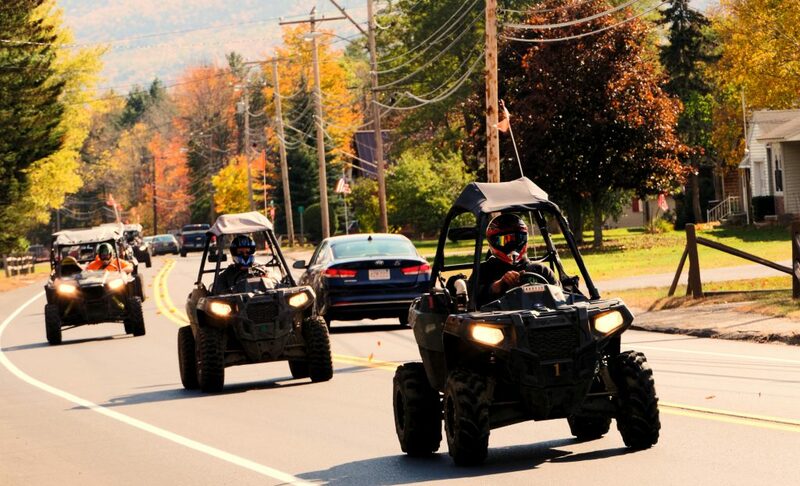 These days in New Hampshire’s North Country, it’s not unusual to see caravans of all-terrain vehicles — or ATVs — all over. This region of the state has long been defined by the loss of its paper mill industry and high unemployment rate. But the surge in ATVs may be changing the North Country’s image. While some see promise in this growing group of tourists, others worry that the region might be losing something else along the way. Others raise safety concerns. 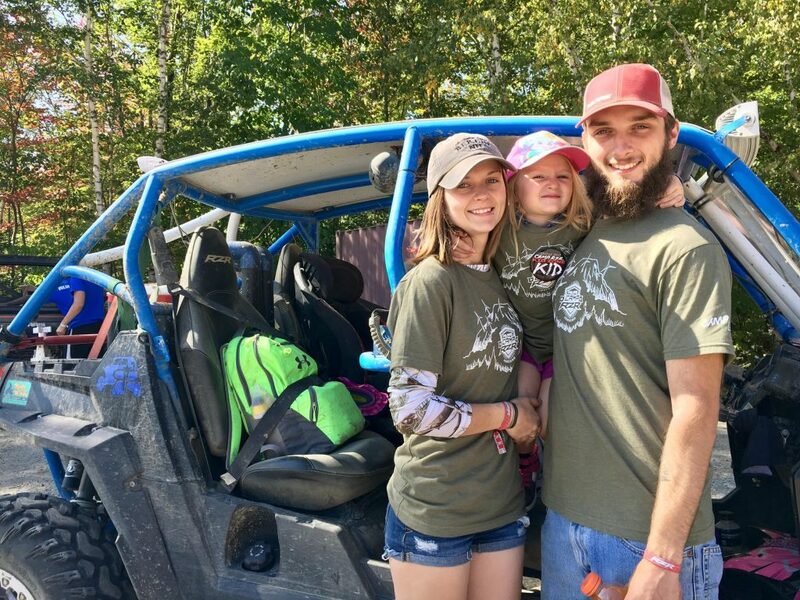 Reporters Casey McDermott and Todd Bookman looked into the ATV phenomenon in a three-part series for New Hampshire Public Radio. Casey McDermott joins us to talk about what they learned. Below: take a virtual ride on an ATV trail in New Hampshire’s Jericho Mountain State Park. 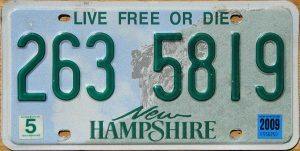 The slogan, taken from a 1809 toast given by Granite State Revolutionary War general John Stark, has been a part of the New Hampshire license plate since 1971. But not long after it became standard, a man made the case that the requirement to display the motto on his car violated his freedoms. And his case made it all the way to the U.S. Supreme Court. 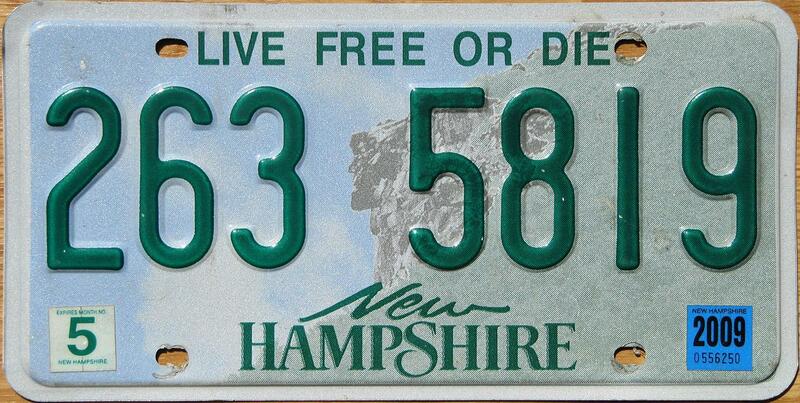 NHPR’s Lauren Chooljian tells the story of one determined New Hampshire couple, and how their battle with state’s famous motto continues to have an impact. 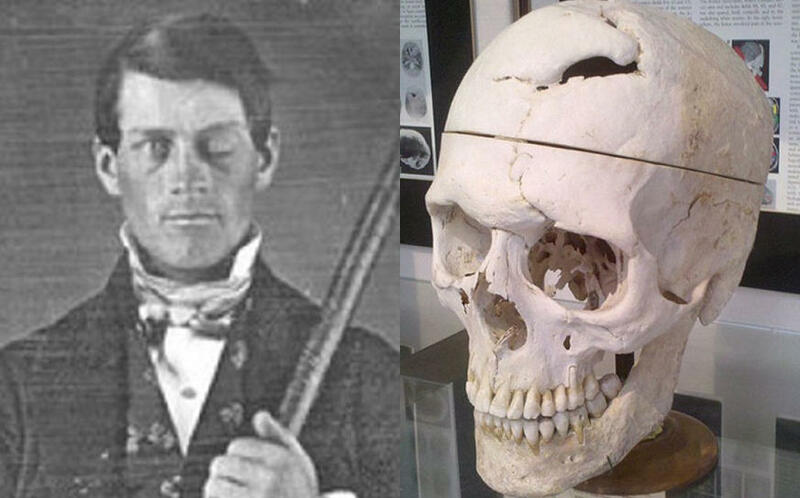 A grisly construction accident in New England in 1848 left railroad worker Phineas Gage with severe brain damage — but gave scientists valuable clues about how the brain functions. Gage survived the metal spike that went clear through his head, and has since become an icon of both science and pop culture. His skull is on display at Harvard Medical School in Cambridge, Massachusetts. 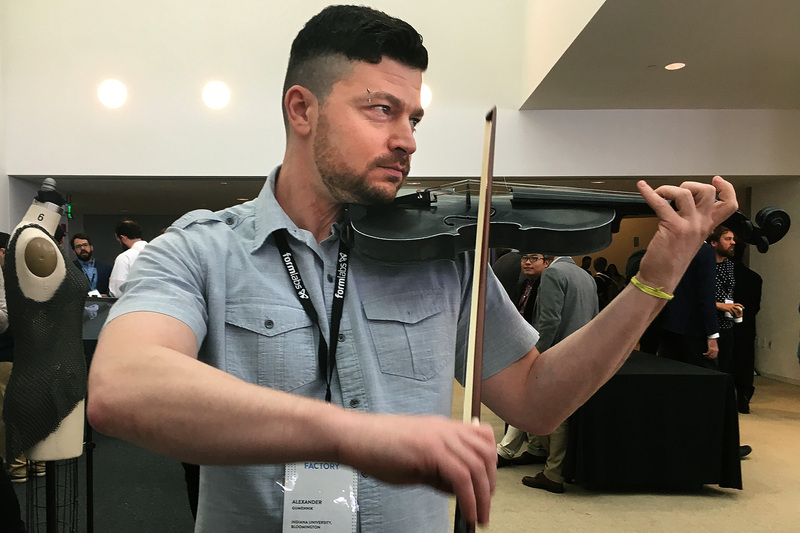 WSHU’s Davis Dunavin brings us the story from his new podcast Off the Path from New York to Boston. 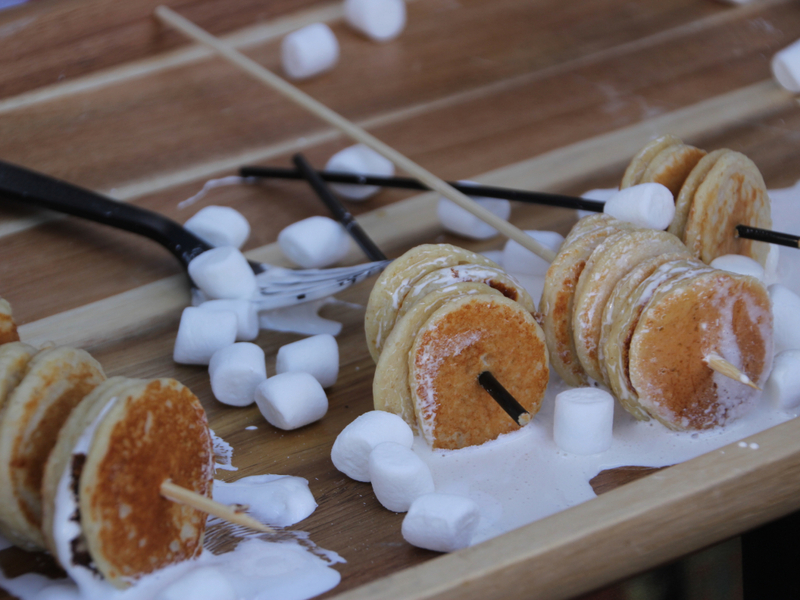 "Pancake kebabs" made with Marshmallow Fluff at the 12th annual "What the Fluff" Festival in Somerville, Mass., where Marshmallow Fluff was invented. Photo by Carol Vassar for NEXT. 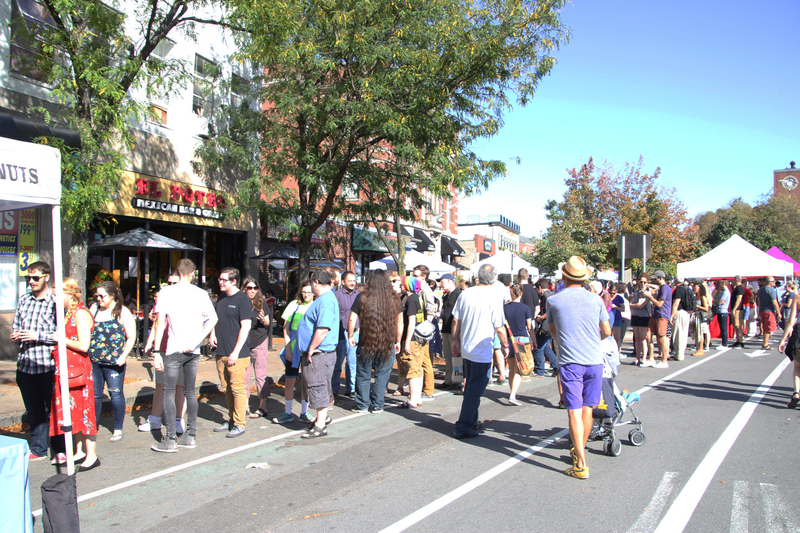 Autumn in New England is festival season. You can find fairs celebrating chrysanthemums, pumpkins, cranberries, or oysters. 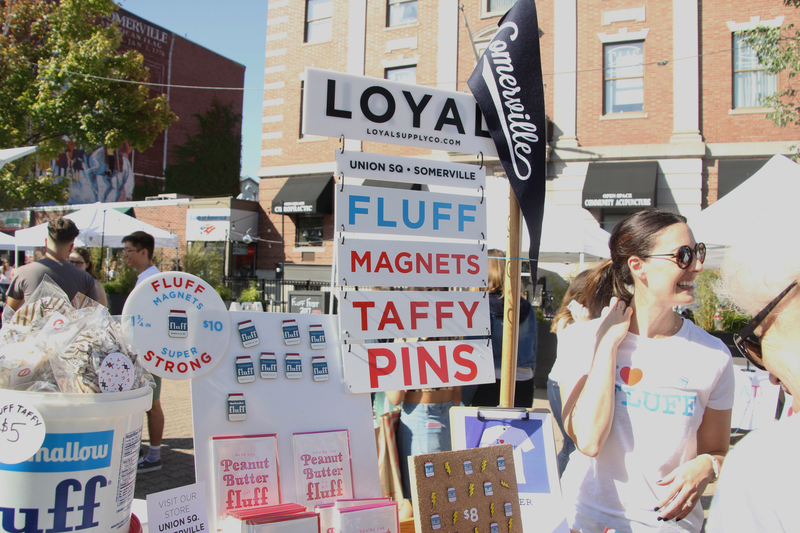 But the “What the Fluff” Festival in Somerville, Massachusetts is unique. 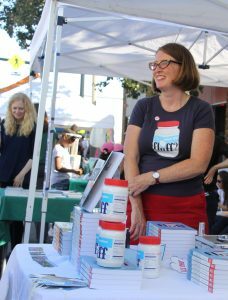 Freelance reporter Carol Vassar paid a visit this year, and brings us an appreciation of a signature New England confection: Marshmallow Fluff. Music: Todd Merrell, “New England” by Goodnight Blue Moon. We appreciate your feedback! Send praise, critique, suggestions, questions, and photos of your own medical anomalies to next@wnpr.org.